Published on 22 March 2014. 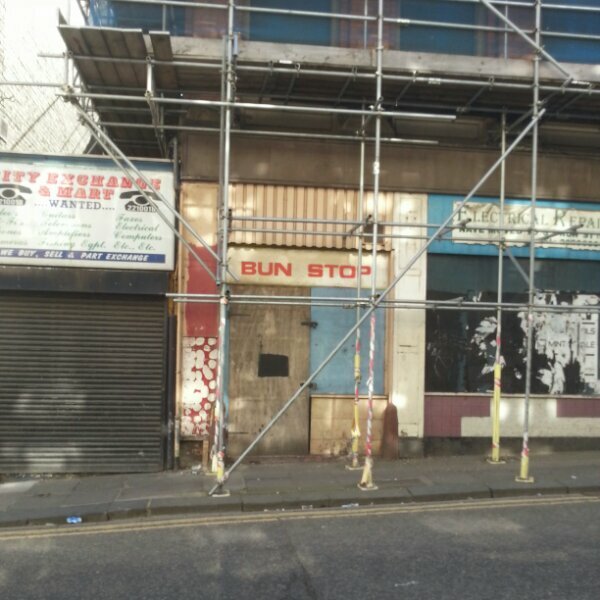 There are many fine food establishments in Newcastle, but I’m not sure that Bun Stop is one of them. This 2,194th post was filed under: Photo-a-day 2014, Scrapbook.